In need of a safety check, service or inspection? Why not give us a call? 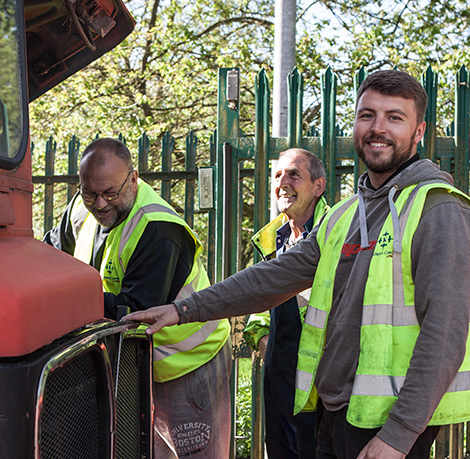 We are a 'green' operator with MOT first time pass rates well above the national average. 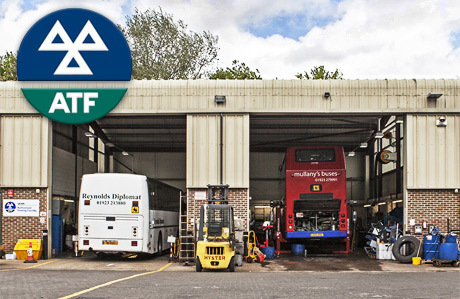 Well positioned, only 500 yards off Junction 6 of the M1 and only 1 mile off Junction 21A of the M25, at Mullany's Coaches we have a state of the art workshop, which incorporates an approved HGV and PSV MOT testing station. If you are interested in any of our sevices we'd be pleased to assist. Either give us a call on 01923 279991 or click on the link below to complete our on line booking form. 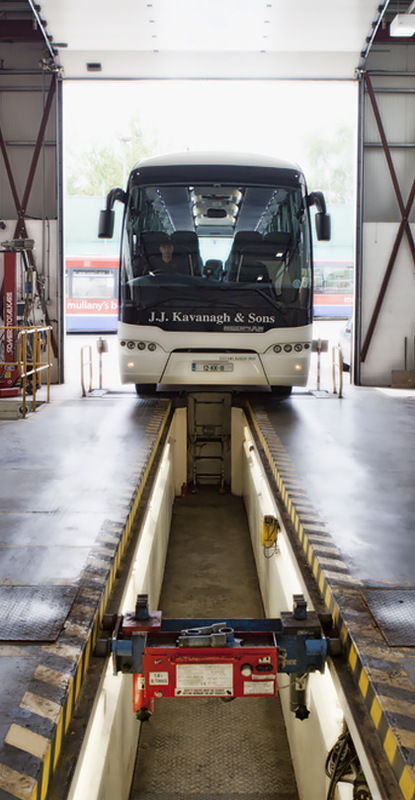 Whilst our dedicated engineering department, complemented by skilled mechanics, maintain our own vehicles to the highest standards, they are also are available to assist you in every aspect of keeping your own PSVs and HGVs safely maintained. Why not give us a call on 01923 279991 and ask for Sean to find out about how we can assist you.